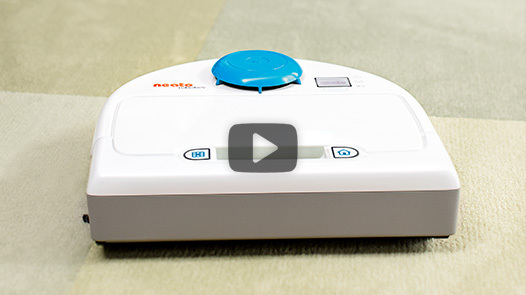 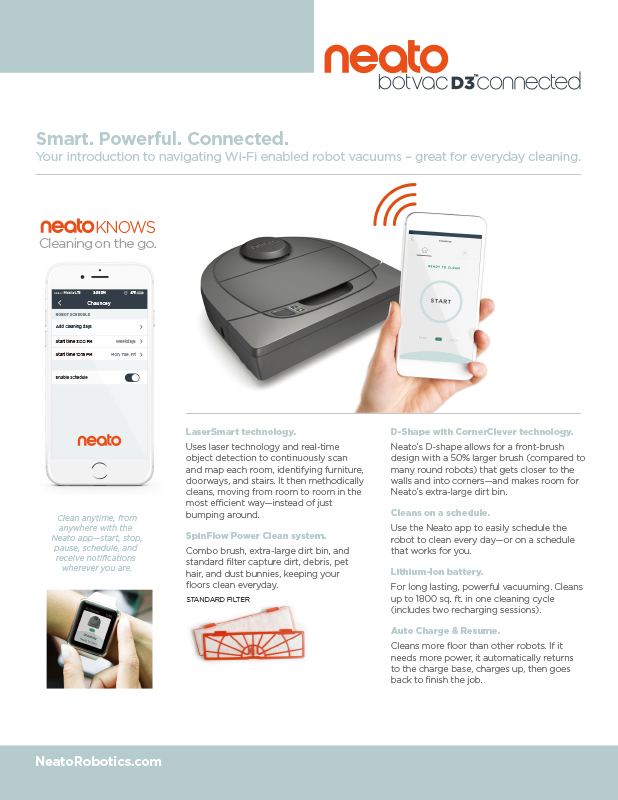 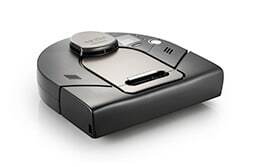 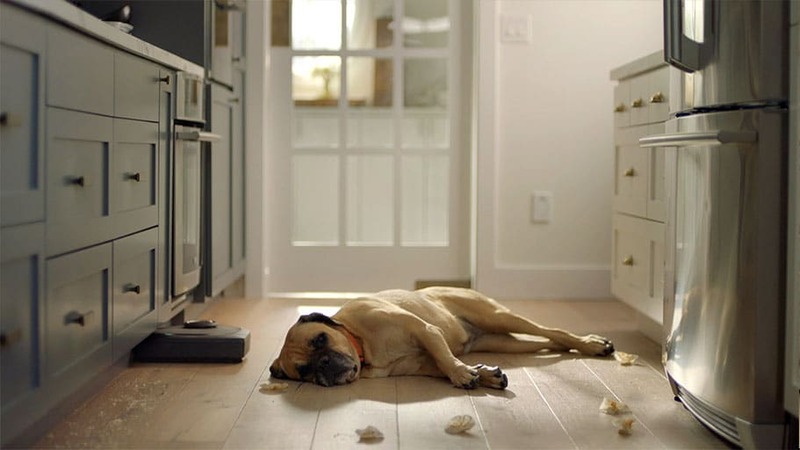 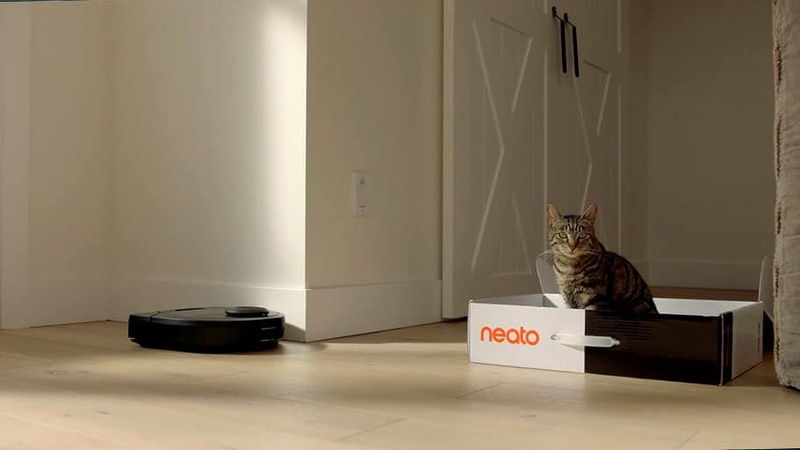 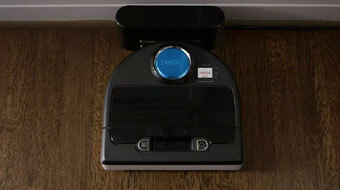 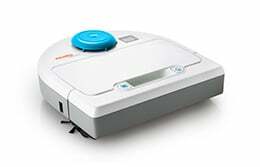 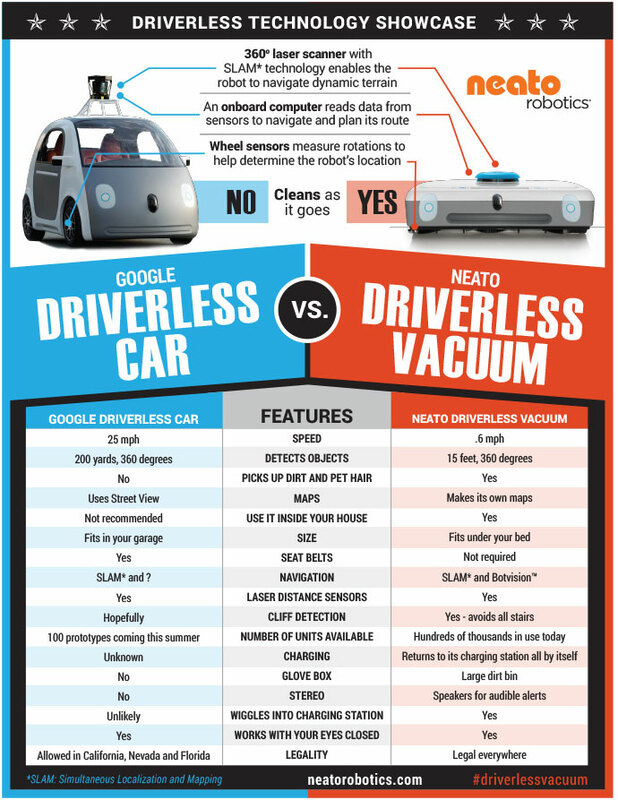 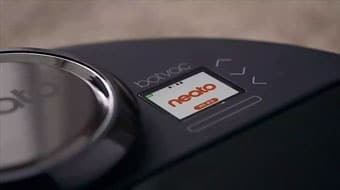 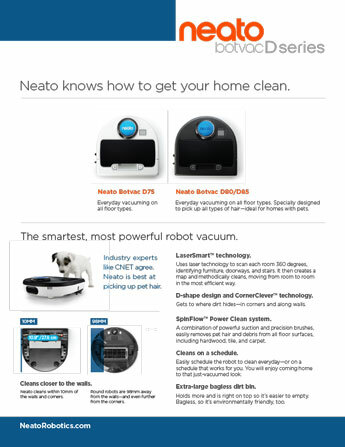 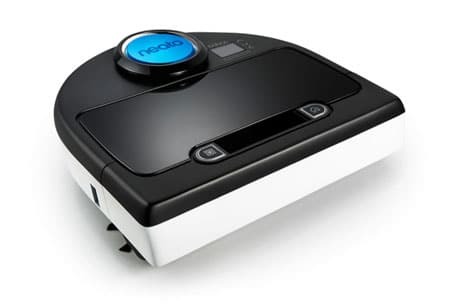 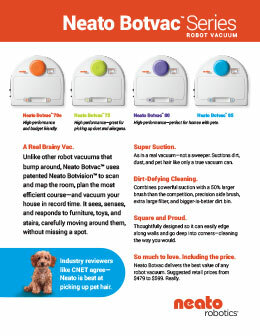 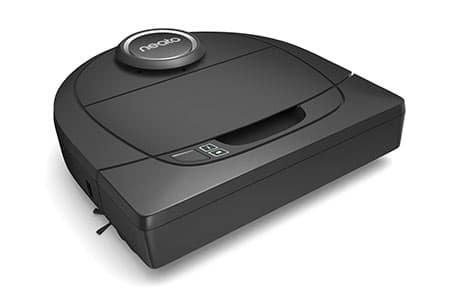 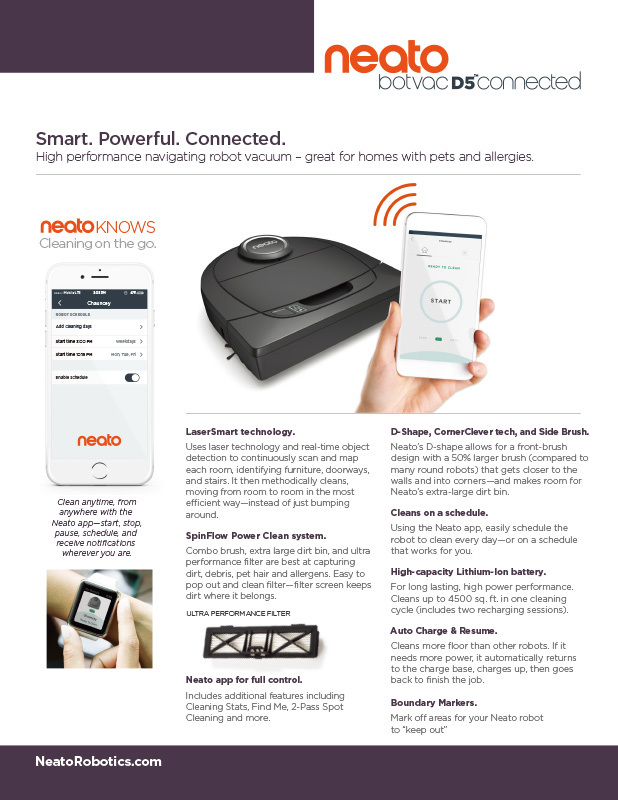 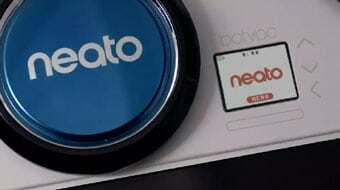 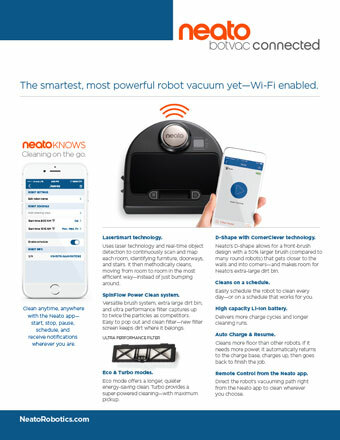 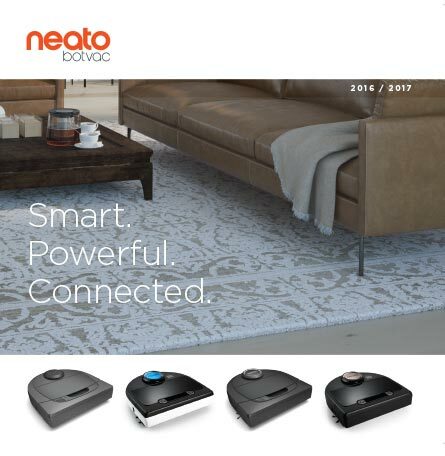 Neato Robotics, the makers of the popular XV-11 floor cleaning robot, recently announced the XV-21, a product that follows up in the fine tradition of the XV series. 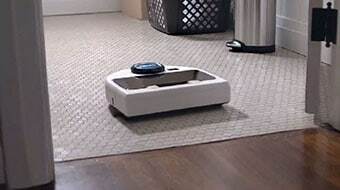 In between the two there is the XV-12, though that model was essentially unchanged from the XV-11 — it was just available at different retailers and had a better paint job. 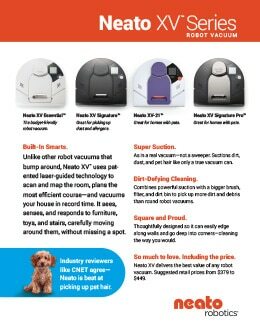 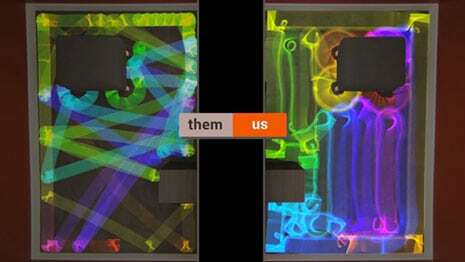 So what’s new and improved with the $430 XV-12?